There was a time in hip-hop where Kevin Gates and Boosie Badazz were speculated to be deep in rap beef. 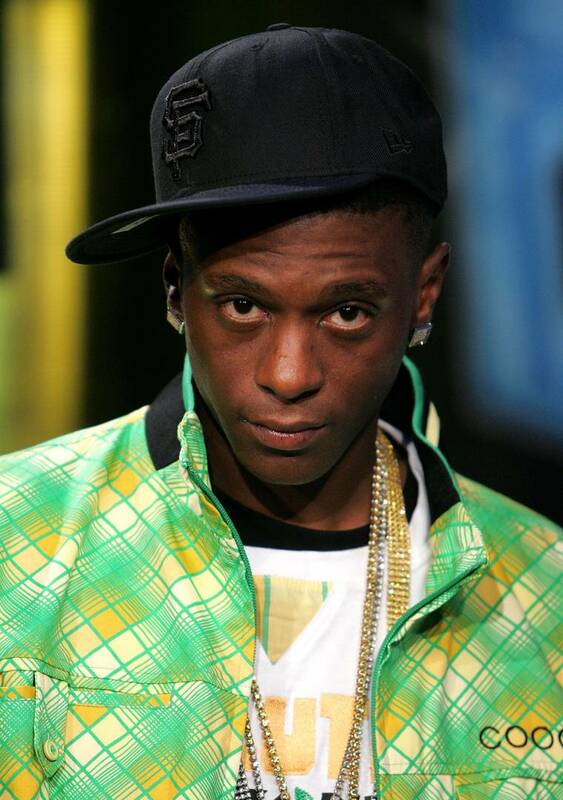 Boosie was tried, and acquitted, of the murder of Gate’s affiliate. That led the media and the rap fans to build a beef around the two artists, that may have escalated to reality at one point due to the ongoing media attention. The tension between the two rappers has since died down. Kevin Gates recently sat down with TMZ‘s Raquel Harper on her BET series Raq Rants, and admitted that he never had a problem with Boosie to begin with. “That’s crazy, like, I never had a situation with him,” stated Gates when Raq inquires about the squashed beef. “Man, I’m super polite in public,” he continued. “If you just want that from me, and you throw at me, I’ma slam. Right there. In front of my child, whatever, I’m going to do a life sentence. I mean it. I’ma slam, right there.” Gates’ child is sitting beside him as he utters the threat to any who would oppose him. The alleged beef between Boosie and Gates was over with when Boosie invited the “2 Phones” rapper to perform at his festival.